Having an awakening morning shower is the best start to a day, made even more uplifting with a refreshing and zesty shower gel. 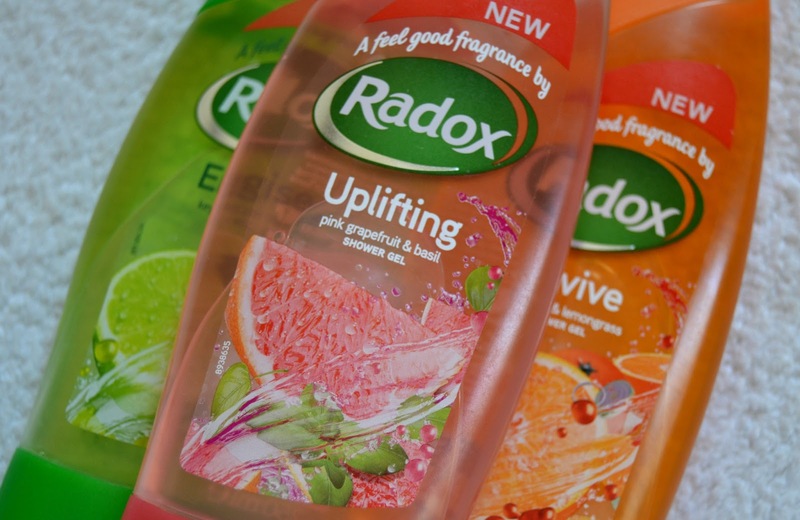 I love citrus fragrances in the bathroom, believing they really help to awaken my senses and set me up for the day ahead, so the new launches from Radox are just what the doctor ordered. 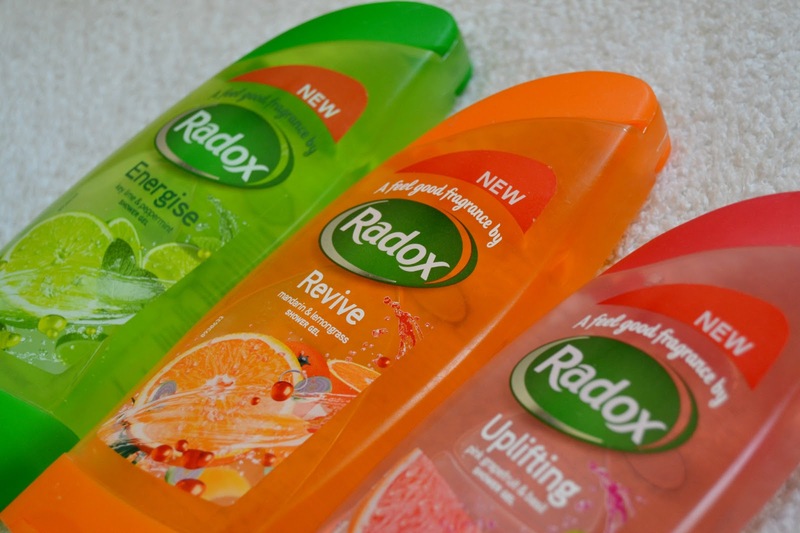 Available in three zesty variants (Uplifting, Revive and Energise,) they contain ingredients such as pink grapefruit, lemongrass, lime and peppermint – somewhat unusual and a bit more extravagant than your usual shower gel. I love the lemongrass notes of Revive, the tangy grapefruit in Uplifting and even the mojito scent of Energise. 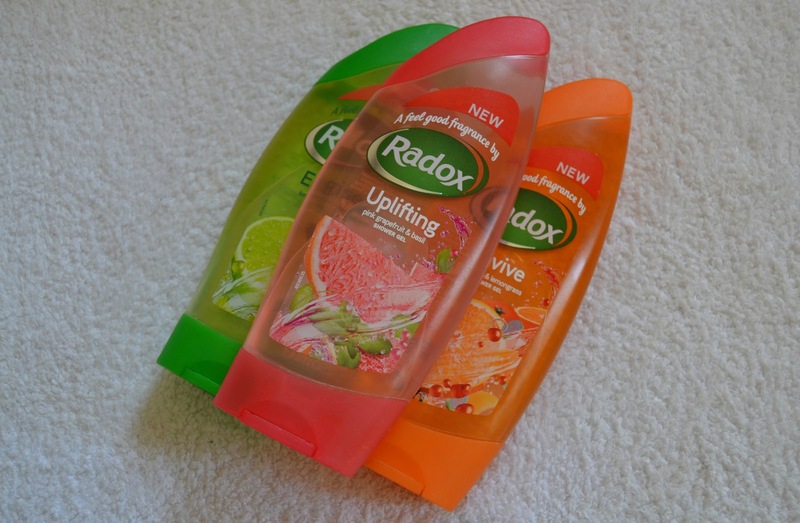 As with all Radox shower gels, they lather really well and the scent diffuses into the air quickly so you’re not left with a lingering perfume. These are perfect for long summery days and longer cooling-off showers. I have used this product and I do agree. It certainly gives a refreshing cool feel.